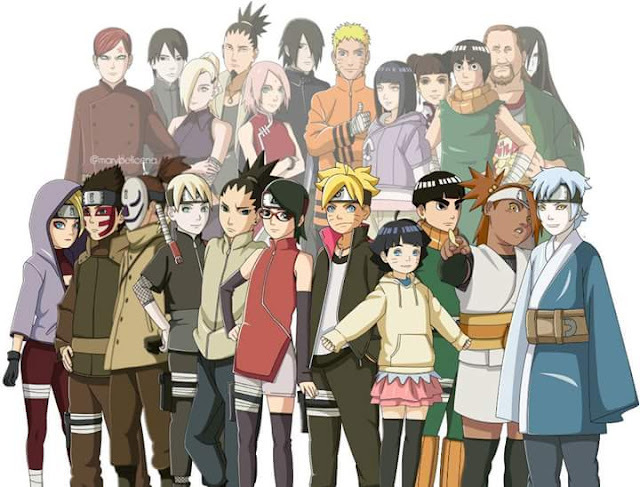 Looking at the Narutoverse, very few shinobi have co-operated on the scale that Naruto and Sasuke have. Their co-operation ninjutsu is second to none at the moment but it looks like it can be surpassed by their children. Boruto is a better shinobi than his father was at the same age although he lacks the chakra reserves his father has while Sarada has her father's skills and her mothers chakra control. 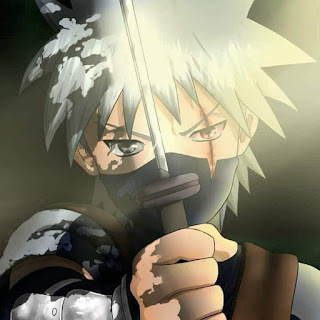 Due to their rivalry from childhood, Naruto and Sasuke had trouble working with each other but they were able to pull it off on a couple of occasions such as the fight against Zabuza Momochi (the demon of the hidden mist), when Naruto and Sasuke used cunning and wit to outsmart Zabuza to release Kakashi from his Water Prison Jutsu. The height of their co-operation was seen at the fourth shinobi world war. We saw Naruto and Sasuke combine the wind style rasenshuriken and Inferno Style to fight the ten tails and then Sasuke covered Naruto's 9 tails mode with his Susanoo to fight 6 paths Obito, he also did the same thing to fight Momoshiki. Naruto and Sasuke have set a standard that would be hard to match but don't put it past Boruto and Sarada to match them and maybe surpass them. With his Hyuga ancestry, he is able to use the gentle fist to a certain point although without the byakugan he can't target the tenketsu of an enemy. 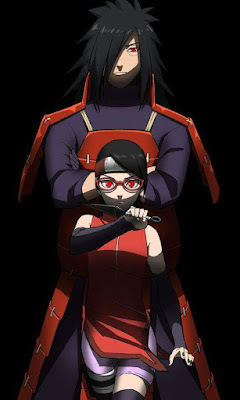 Sarada already possesses the skills worthy of an Uchiha in her use of shuriken jutsu and she and Boruto combined to use the same move their fathers used to defeat the shadow possessed kagemasa. Its good to see Sarada supporting Boruto with nothing of the rivalry that plagued their father's relationship. It would seem too repetitive and may spell doom for the anime considering the number of critics it has based on the success of Naruto. 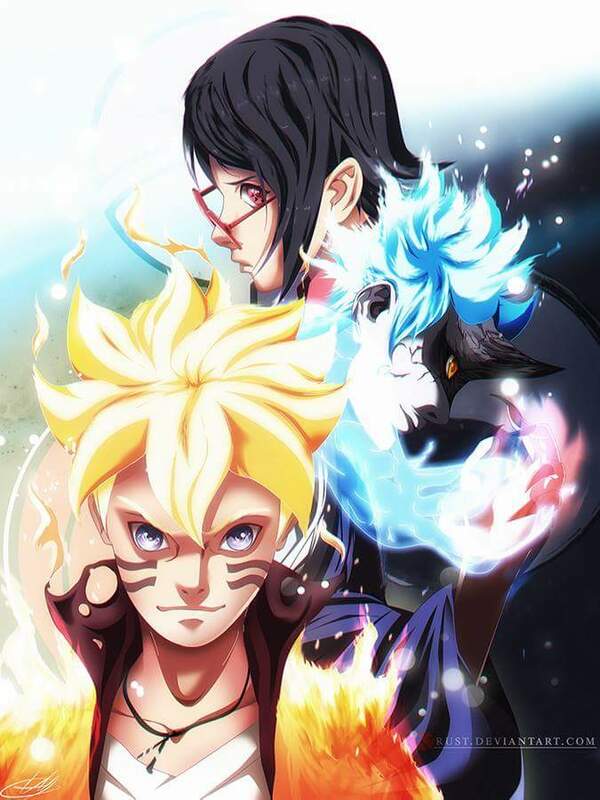 From the Boruto movie, we know that boruto doesn't use any kind of dojutsu yet as part of his fighting style and we hope to see Sarada awakening the sharingan soon; so for now lets sit back and enjoy Boruto anime.